We've rounded up a list of the top 10 baseball caps for men you can wear to beat the heat (as a follow-up to this recent list we did for women). Opt for neutrals for everyday wear, and brighter shades to channel cool. Ahead, the 10 best baseball caps for men from only the best brands -- from Adidas, Reebok and Puma to U.S. Polo -- to order on Amazon now. That means you can be assured that anything you're spending on, from this list, will last. Here's a summery number from U.S. Polo that features a red base + an embroidered logo in front. 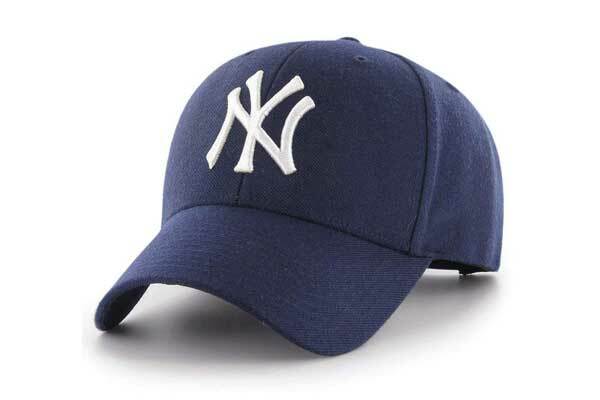 Made of 100% cotton, it's one of the most comfortable baseball caps for men. Best paired with whites, blacks, blues and greys. 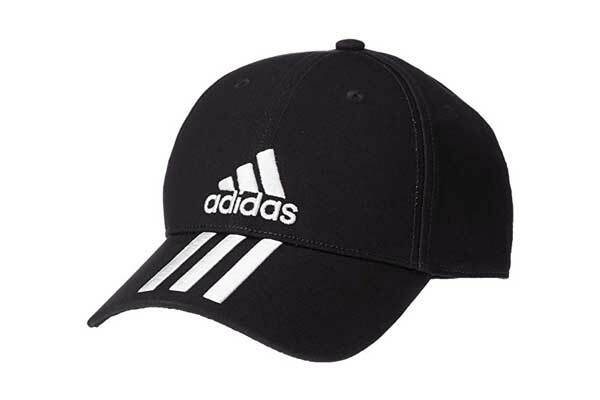 This black polyester cap from Adidas can be paired with literally anything; it features the logo on the body + signature three white strips on the visor, which will protect you from skin-damaging UV rays. Also features an adjustable back closure. The SHVAS White NY Unisex Blue Baseball Cap is made of cotton, and comes with an adjustable back closure -- that means anyone can wear it. The number features a navy base with NY embroidered in white; while its visor protects you from sun damage. 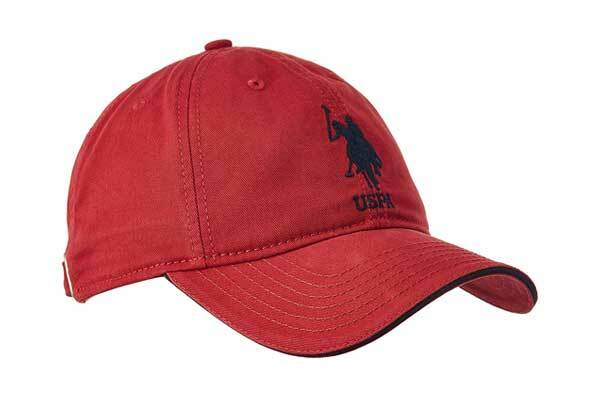 The U.S.Polo.Assn. Men's Baseball Cap is made of 100% cotton. 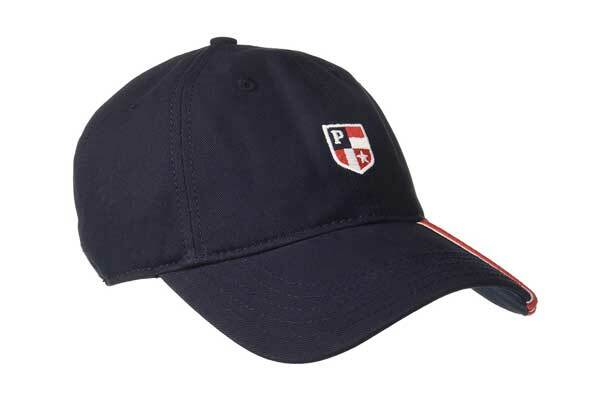 It features a black base, an embroidered logo in front (guess the colours), and a contrast tip brim. Comes with a metal-and-fabric adjuster in the back. 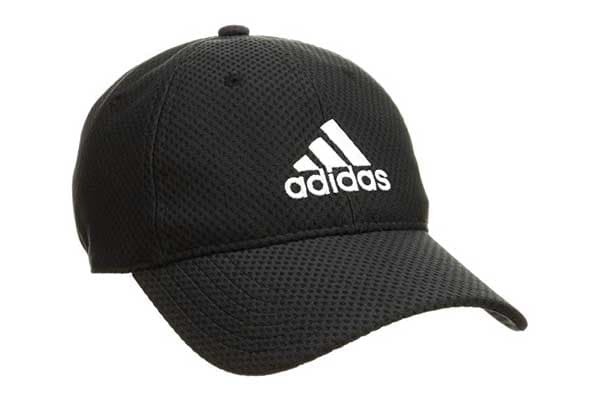 This one's a great alternative to the Adidas recommendation above, if you're looking for blacks but want a non-synthetic baseball cap for men. 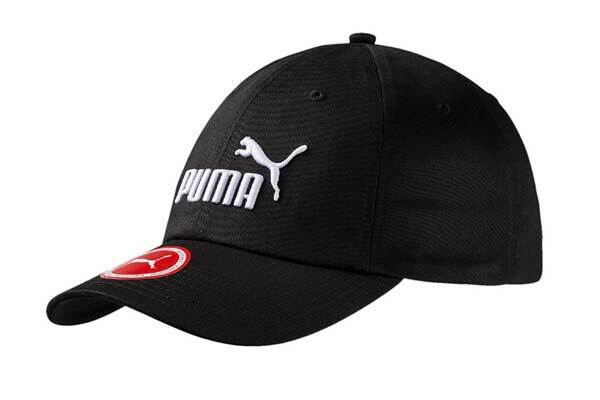 The Puma number features a white embroidered logo in front and an adjustable fixture at the back. Bored of blacks and navy blues? 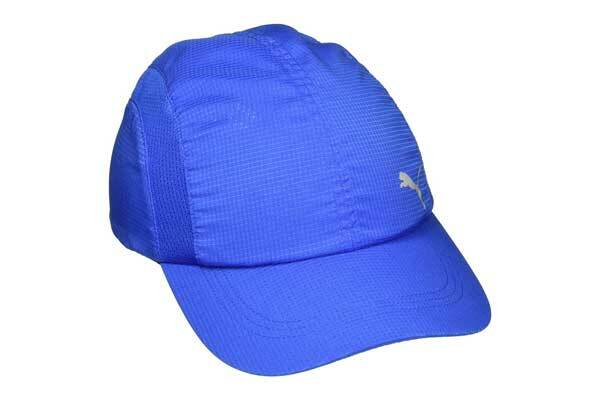 Add vibrancy to your outfits with this bright number from Puma -- its a mostly plain baseball cap for men with minimalist logo detailing on the side. The only drawback? It's synthetic, so it might get really hot in there. 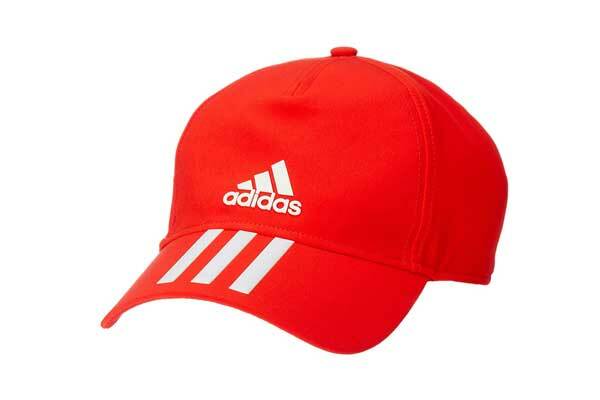 This 6-panel cap from Adidas is a breath of fresh air amongst its competitors -- it stands out because of its palette -- the reddest of red + the whitest of white.You're guaranteed to turn heads wearing this, because it's just that bright. If you like textured finishes, this is the best baseball cap for men to get (it's a great middle ground if you want to go neutral but want some variation). Features a UV-warding visor and an embroidered logo in front. Machine-wash. 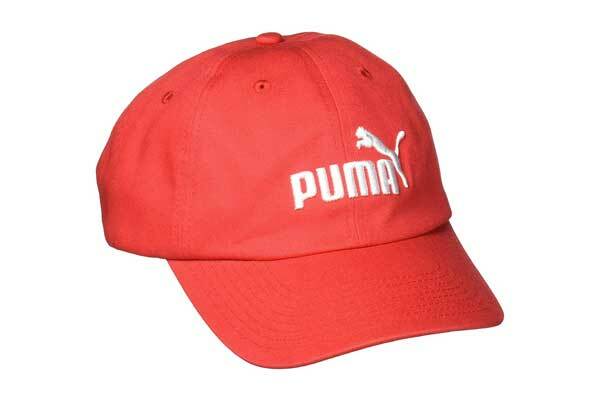 This Puma cap combines a muted red base with a white embroidered logo in front. Made of cotton, it features 6 panels, a sun-warding visor, and an adjustable strap right at the back. To be washed by hand only. 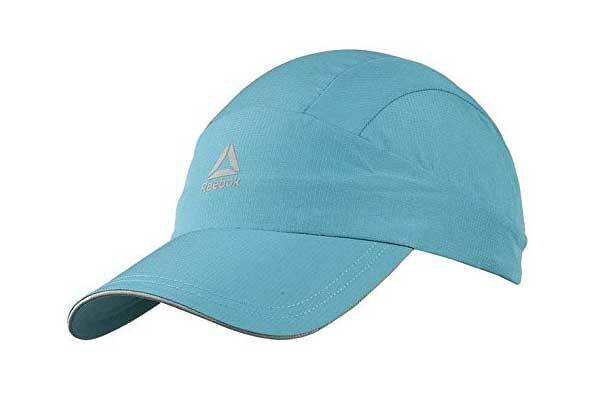 The Reebok Unisex Sea Green Os Perforated Cap is made for running, and ideal for sportspeople. So that as you exercise, you don't run the risk of face-tanning and sun damage -- as guaranteed by its extra-long visor. Crafted out of polyester. Which baseball cap for men are you getting?